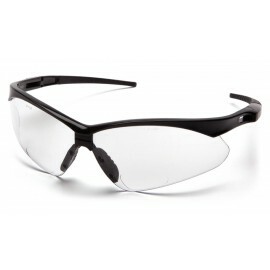 We offer a large variety of brown safety glasses, sometimes labeled coffee, bronze, espresso or mocha. 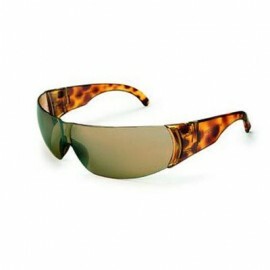 Brown lenses share the same qualities as yellow and orange lenses, they block blue light that may cause haze or reduce sharpness. 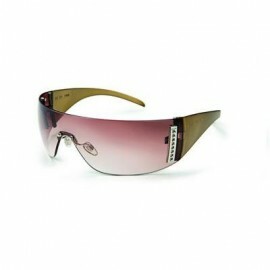 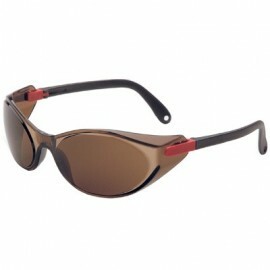 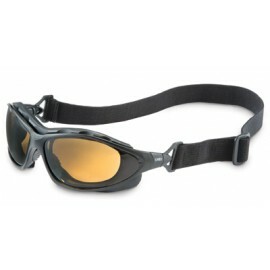 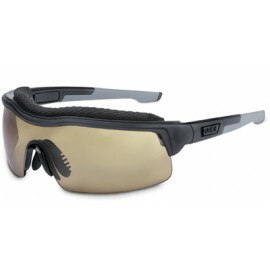 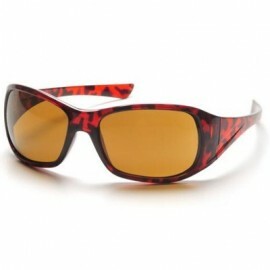 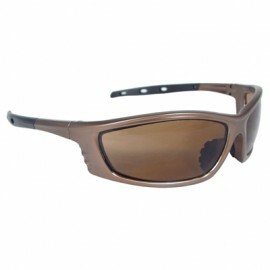 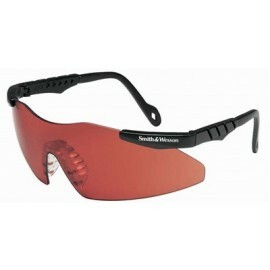 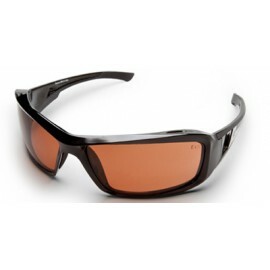 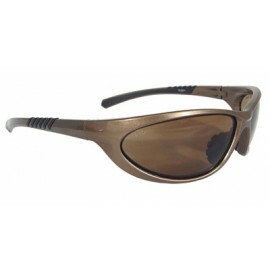 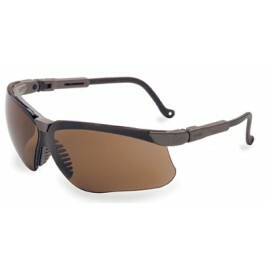 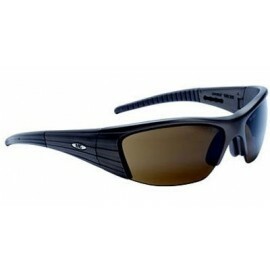 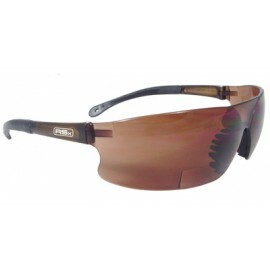 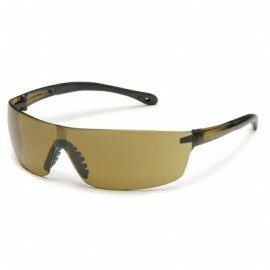 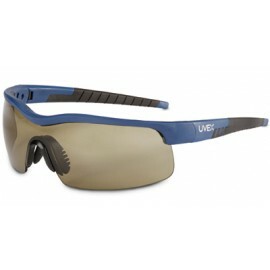 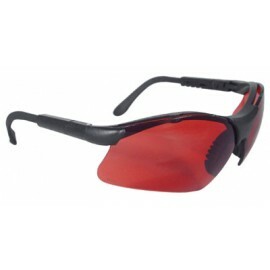 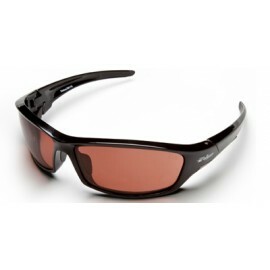 Brown safety glasses enhances contrast and depth perception with little color distortion.